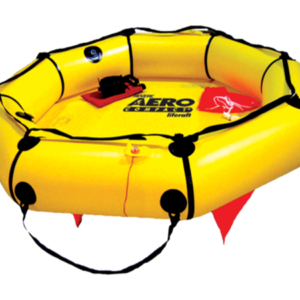 The Viking Coastal Life Raft is an excellent liferaft in weight, size and features. The Viking coastal is not your average coastal life raft. Standard features such as boarding ramp, SOLAS grade reflective tape and 360-degree visible LED top light separate it from the rest. This life raft it a smart solution for coastal cruising, inland sailing and sport fishing, geared for a situation where rescue is expected within 24 hours. 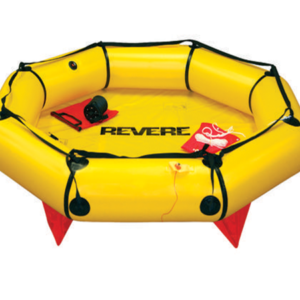 The Viking Coastal Life Raft is the Smart Solution for Coastal Sailing and Fishing. 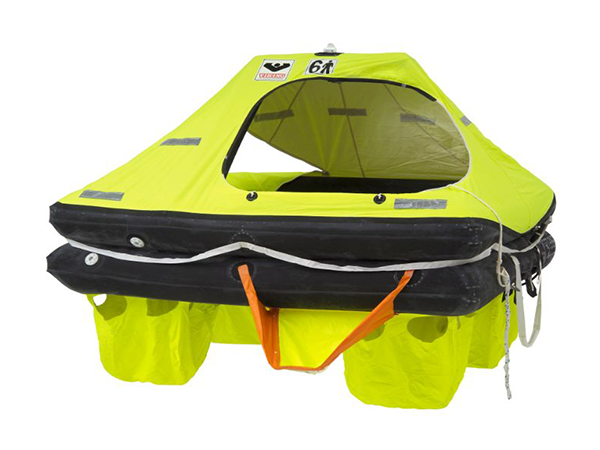 The Viking coastal life raft is lighter in weight than its offshore counterparts. As a result, the coastal is easier to carry on and off vessels. Available in both soft valise bag or hard container for exterior mounting. Additional features include an automatically inflating canopy and a boarding ramp for easy access. Furthermore, its equipped with two openings for better ventilation and 360-degree visibility. Many of these features are usually found only on offshore or ocean life rafts. These important features come standard on the Viking coastal life raft. Comparatively, this makes this coastal life raft a great value. 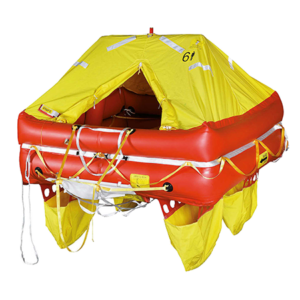 This ISO 9650-2 certified life raft includes all the features needed for coastal cruising and sailing.